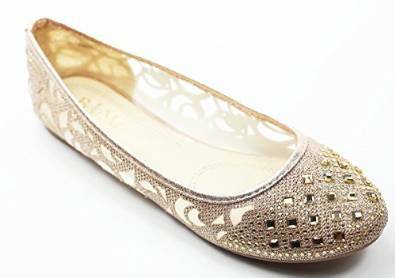 The flat shoes should become a reference piece of outfit for the wardrobe of a woman who enjoys to dress relaxed because this type of shoes is very comfortable and it is most recommended if you want to avoid back and feet pain. This type of pain is occurring according to the specialists due to the wearing of high heel shoes. 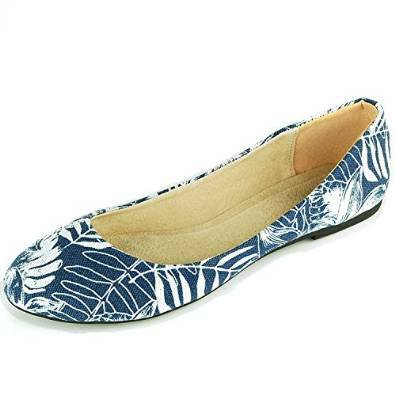 On the opposite of what many women think, the flat shoes can be very chic too. Important is to be preoccupied on how to match them the most efficient. Well yes, the ballet shoes can be fabulous but you need a few tricks to make them look as trendy as possible. They will leave your ankles at sight making your feet look longer. The deeper are they cut out, the longer your legs will look like. 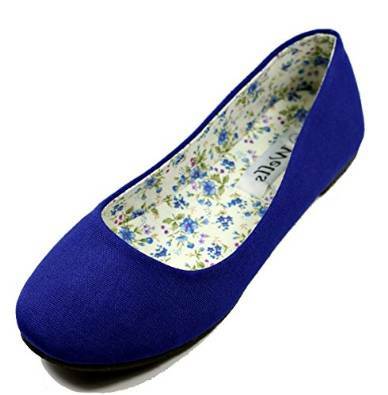 In your relaxation moments, the flat shoes are the perfect choice, there is no doubt about that. But if you want to wear them when going to the office, is equally perfect. Very comfortable and feminine, they can be matched very well with an office outfit. You can give up on wearing high heels even if you are preparing to go to a cocktail party. Be bold, creative and don’t be afraid to experiment something new. To consider the flat shoes to be just some comfortable shoes is wrong. They are also very chic if you know how to match them correctly with other pieces of outfit.